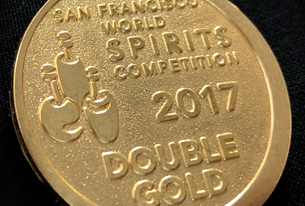 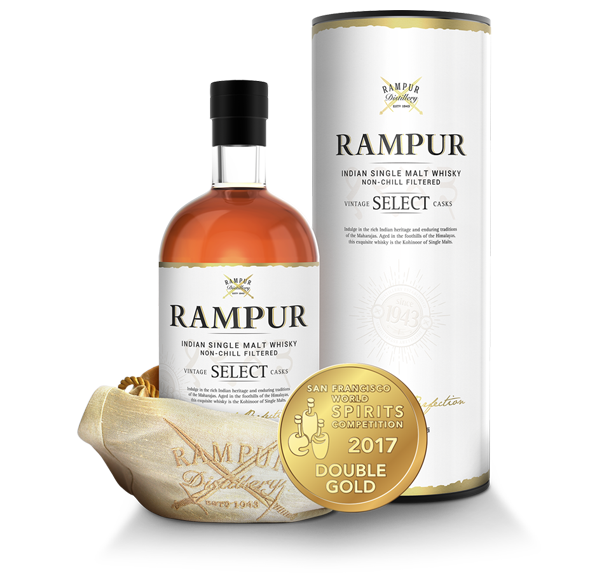 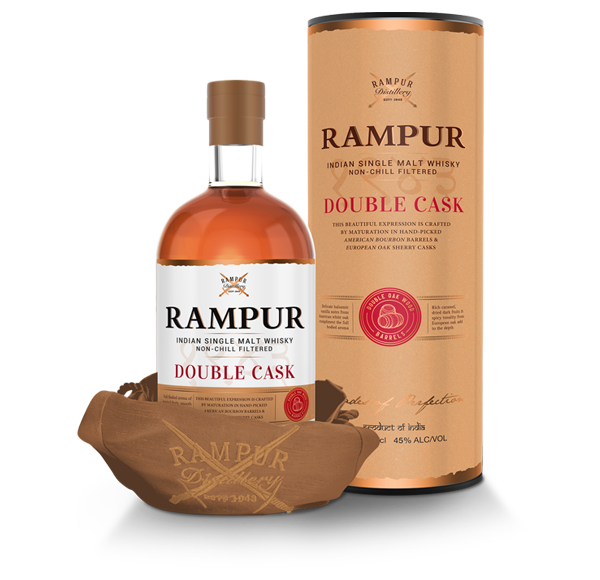 Taking forward the rich heritage of Rampur and the 75 years of distillation expertise, the pioneers of legendary spirits in India and abroad, along with our master blender, have carefully hand-crafted the award winning collection of these jewels. 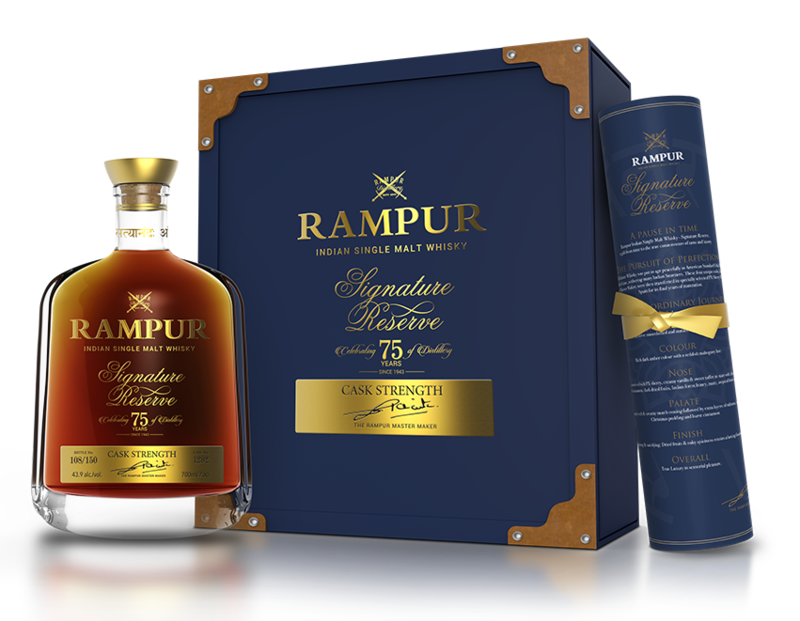 Rampur Signature Reserve Limited Edition, a gift from time to the true connoisseurs of taste and luxury. 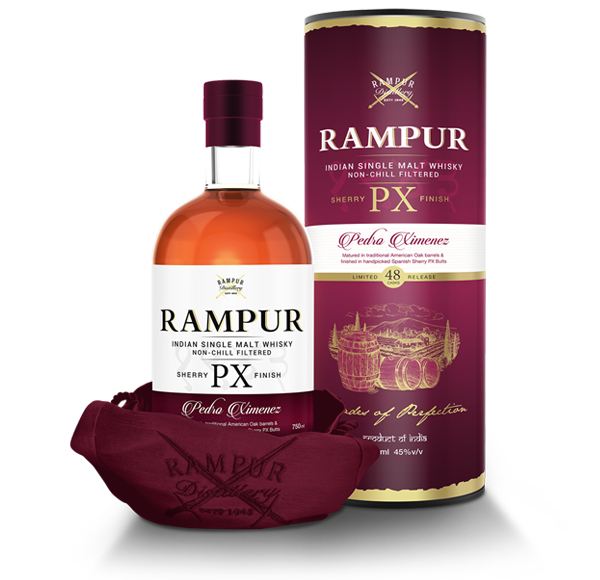 “Our aim is to create a valuable customer experience,consistent with the company’s brand assurance.